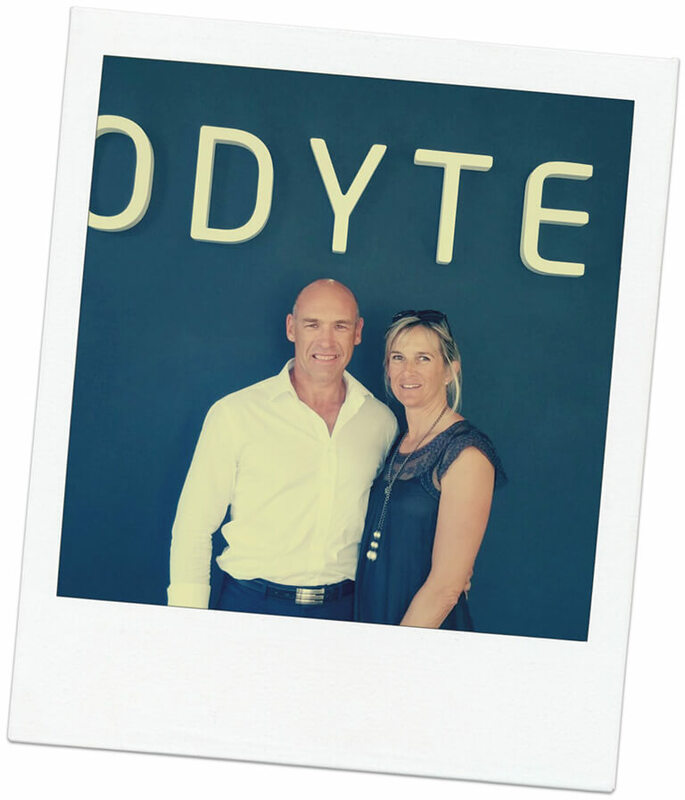 High Street Tygervalley is a small, architecturally pleasing, family orientated shopping centre in Durbanville, Cape Town and is home to 40 boutique style tenants. 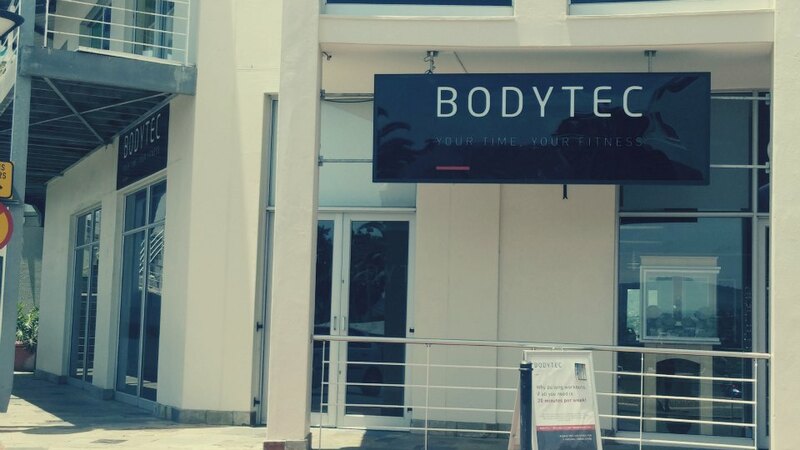 One hour of free underground parking, easy access to Durban Road, and a short drive to Tygervalley Centre makes this a convenient stopover for your EMS training. Find us below Baby City. 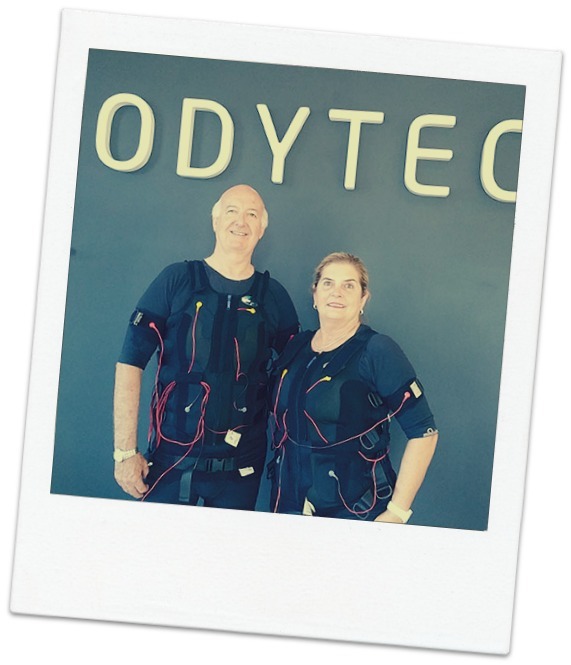 Yolandi Malherbe, glamour model and actress experienced how BODYTEC® training can help her achieve a toned and trim physique. 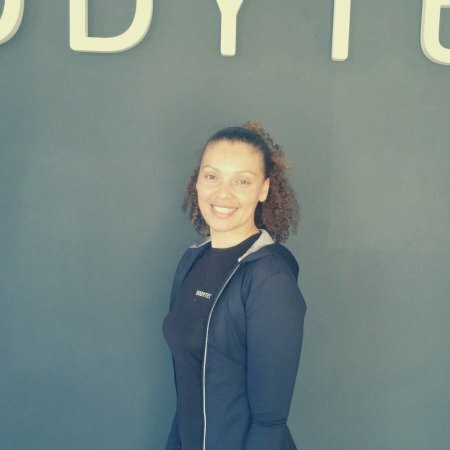 Trainer Jessica Swartz of BODYTEC Tygervalley took Yolandi through her first session. Yolandi's verdict? "I didn't realise how many muscles you use..."